Fraud is on the rise among banking and financial institutions. From an increased focus on risk management, to proactive loss prevention, the banking industry is actively working to avert another crisis and safeguard reputations. 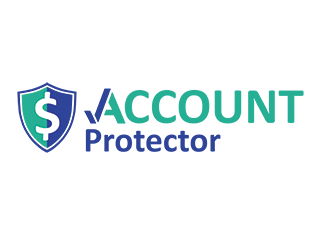 Identifies and reports accounts with: 1) invalid account type codes that may prevent accounts from being classified as dormant; and 2) dormant status that conflicts with the number of days the account has been inactive. Identifies and reports all maintenance activity to deposit accounts. Both data prior to the change and the data after the change are reported. Contact [email protected] to schedule a demo! Identifies and reports loans that are currently overdue for at least 60 days and were opened within the last six months. 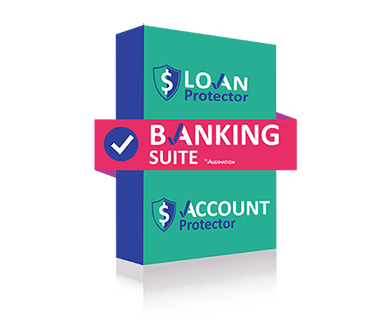 All loan transactions since account opening are also reported for each overdue loan. Identifies and reports all maintenance activities on loans. Both data prior to the changes and the data after the changes are reported. This test recalculates days, payments and amounts delinquent for each loan. It then reports any difference between the recalculated delinquent amount due and the system delinquent amount due. 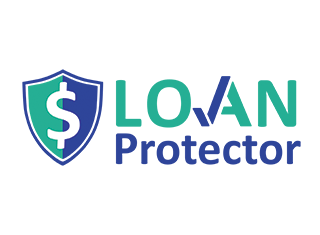 Analyzes and reports all loan transactions posted by the same officer who approved the loan. Both disbursement and payment transaction types are considered. Analyzes open and closed loans for “rollover” loans that appear to have been made to a borrower to payoff loans to the same borrower. These loans are grouped by loan officer and reported. Recalculates the number of months each loan has been extended and reports loans that fall under both of the following scenarios: 1) loans with excessive extensions; and 2) unauthorized extensions. Extended loans are also summarized by loan officer and reported.